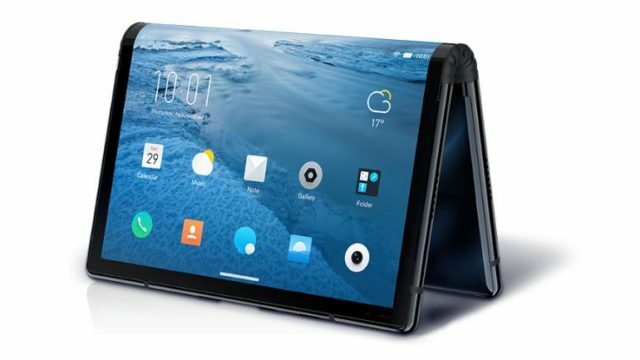 Foldable phones are now a reality thanks to the existence of Royole FlexPai, released by Rouyu Technology. The phone dons a Snapdragon 8150 processor, a 7.8” AMOLED screen, and a 16MP+20MP dual camera with the second camera being a telephoto lens. The Royole FlexPai doesn’t fold flat, but the hinge has been rated to withstand being folded up to 200,000 times. 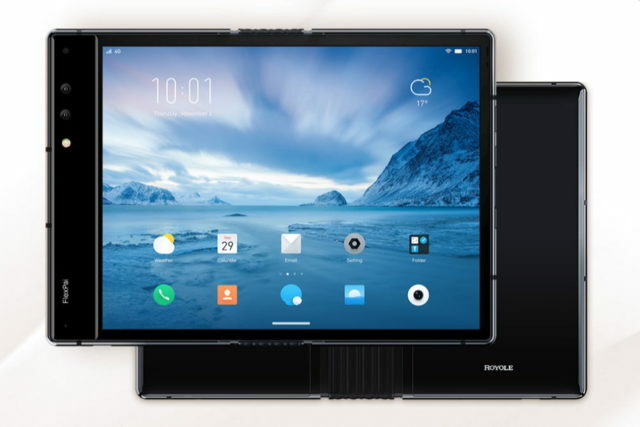 It runs on a new interface called Water OS, which switches between using half the screen (with the wallpaper displayed on the other half) to the whole screen when unfolded. Other features include a 6GB RAM with 128GB of storage and the Ro-Charge fast charging tech that can go from 0% to 80% in an hour. The Royole FlexPai will be available for a starting price of CNY 9,000 (Php 69,500).